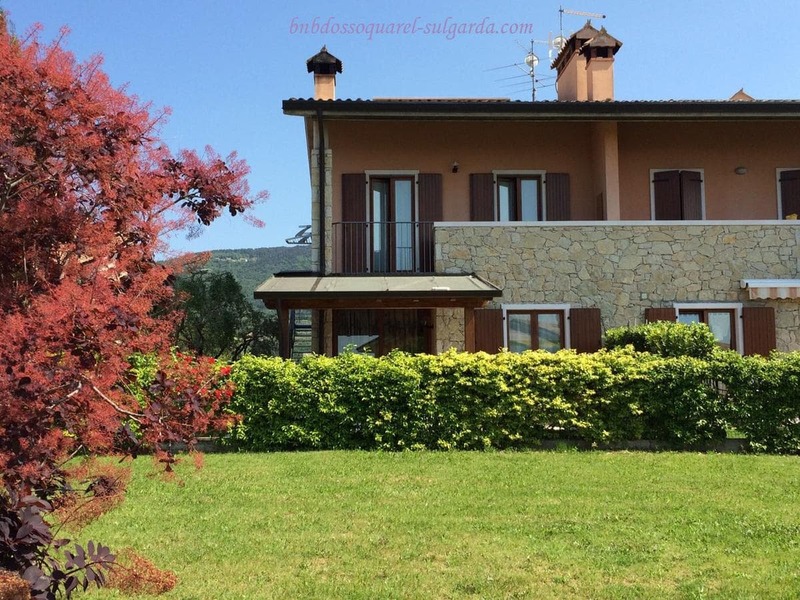 Offering a children's playground and views of the garden, Dosso Quarel is located in Costermano, 6 km del lago de Garda. Dosso Quarel features free WiFi . Every room has a flat-screen TV. Enjoy a cup of tea from your balcony or patio. The rooms have a private bathroom and private entrance. Para su comodidad, you will find free toiletries and a hair dryer. Puede participar en diversas actividades, such as hiking and horse riding. Sirmione es 42 km from Dosso Quarel, while Gardaland amusement park can be reached in 30 minutos en coche. El aeropuerto más cercano es el aeropuerto de Verona, 35.5 km from Dosso Quarel.